Diabetes and hypertension are now key global threats. According to the World Health Organization, the number of people with diabetes rose to 422 million in 2014 and its prevalence is on the rise in low- and middle-income countries. Hypertension – high blood pressure – affects some 1.13 billion people. With funding from the European Commission, a newly launched research consortium – in which AIGHD participates – is taking an innovative approach to address these non-communicable diseases. Led by the University of Heidelberg, WHO-PEN@Scale focuses on improving diabetes and hypertension care in Eswatini and Southern Africa. In Eswatini, the prevalence of diabetes and hypertension is high, yet many people remain undiagnosed. Like many other countries in Africa, Eswatini provides care for diabetes and hypertension only through physician-led teams in hospitals, putting enormous pressure on already overburdened facilities. In response, the country has begun to consider options for offering treatment for diabetes and hypertension in primary care. Building on a recent pilot study, WHO-PEN@Scale seeks to improve diabetes and hypertension diagnosis and treatment by implementing and assessing ways of providing care outside hospitals. Developing new approaches to chronic care for diseases like diabetes is one of AIGHD’s research priorities.  Together with project partners, AIGHD’s multi-disciplinary team will work on two areas of research. First, AIGHD staff will investigate patients’ perceptions of receiving care in the community instead of a tertiary facility and how health care providers deal with the shift in the organization of care.